Sexual harassment training became mandatory for all employers in California with at least 5 employees after former governor Jerry Brown signed Senate Bill 1343 into law last year. SB 1343 went into effect on January 1st, 2019 and employers have until January 1st, 2020 to provide proof that they have complied with all of the requirements of the new law. SB 1343 includes a number of mandates for California employers regarding the topics to be covered and the amount of training that each type of employee is required to receive. Two (2) hours of sexual harassment prevention training to all supervisory employees. One (1) hour of sexual harassment prevention training to all non-supervisory employees. In addition, new hires, seasonal employees and temporary employees must receive training within a certain period of time, dependent on their employment status. Training for all employees must be redone one every two years to remain compliant. As part of the mandate, the California Department of Fair Employment and Housing (DFEH) is tasked with developing and obtaining a standardized program for one-hour and two-hour anti-sexual harassment training courses for supervisory and non-supervisory employees and making those programs available to employers online. The DFEH has not released their program yet but is expected to in the first quarter of 2019. Many employers were hoping to start the mandated training immediately following the enactment of the law but are left waiting for training programs to be made available to them. Employers are, however, permitted to develop their own training platforms, as long as their program complies with all of the requirements of the new and existing laws. Existing law requires the trainings to include harassment based on gender identity, gender expression, and sexual orientation and to include practical examples of such harassment. 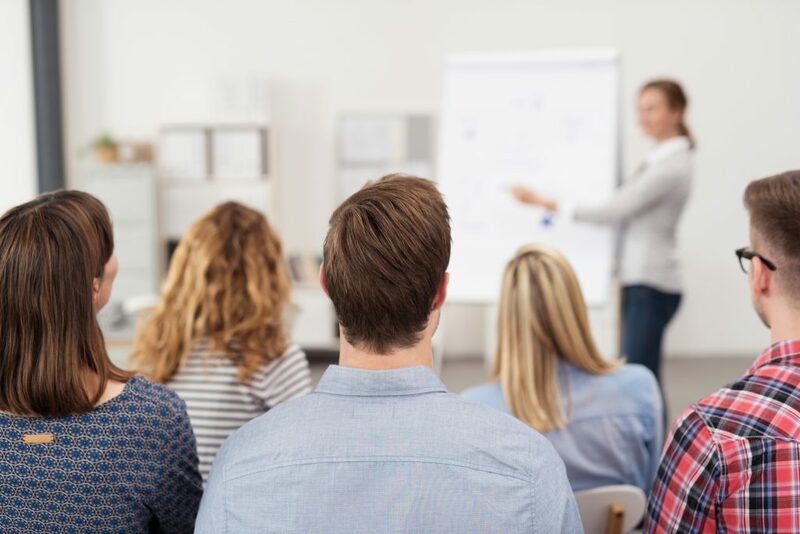 If creating a training program for employees is too daunting, employers can elect to hire an authorized trainer to conduct training classes in the workplace. Employers may also rely on an online training program from an authorized vendor, such as Emplicity. Emplicity’s online education platform offers a wealth of training solutions, including anti-sexual harassment training that is compliant with the requirements of SB 1343. If training has not been completed prior to the deadline, employees may file a complaint with the DFEH letting them know that their employers have not complied with the law’s requirements. Complaints filed after January 1, 2020 regarding an employer’s failure to provide required sexual harassment and abusive conduct prevention training will be reviewed. If it is found that the law has been violated, employers may be subject to penalties or other repercussions.